Whether you’re expecting to take a drug test for a job interview, court case, or something else, knowing that you have THC in your system can be concerning. This is why so many people are trying to find a way to clear their system or clean their urine of THC. Zinc is one of the common methods discussed for how to pass a drug test, but does it really work and flush your system of THC? There have actually been a handful of studies related to zinc’s effect on drug tests, which are worth reviewing if you want the facts. 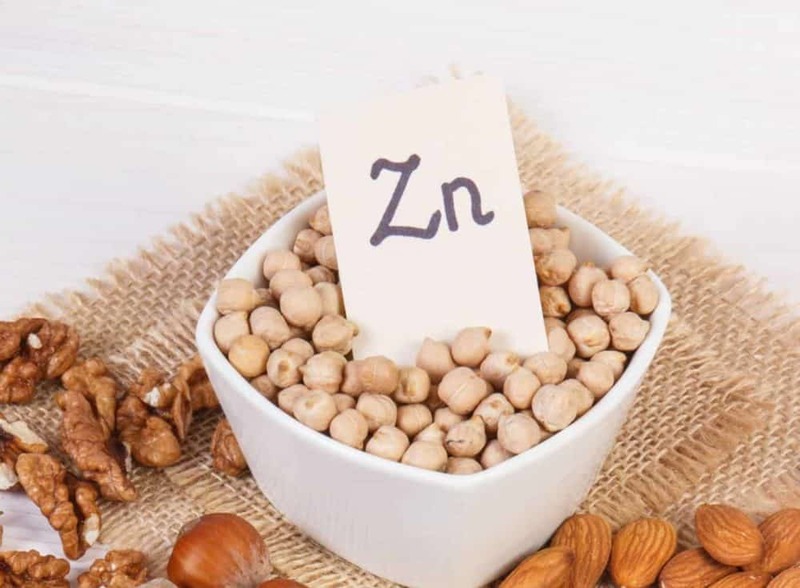 Can Zinc Interfere with Urine Tests? Zinc can have an effect on urine drug tests by masking the THC when adding zinc to the urine sample itself, as well as most other drugs. Where there’s a lot of misconception is with the word “adulterant.” Using zinc as an adulterant basically means you’re adding the supplement directly to your urine, rather than ingesting it into your body. So even though it can interfere with drug tests, it’s only possible in this one risky way of adding it to your urine sample. In short, zinc doesn’t actually do anything to the THC that’s in your urine. What it does do is affect the urine test so accurate results cannot be measured. Urine drug tests are usually immunoassay types, which provide colored lines when a negative result is measured. Zinc somehow affects these kinds of tests by causing the colored lines to appear and show a negative reading, even if the drug is actually present. How much do you need to cause this to happen? This is the tricky part. You will need between 1 and 50 mg/mL of zinc sulfate, but 15 mg/mL is probably a good concentration. However, those with higher levels of THC may need more , and the more urine you have in the cup, the more zinc you will have to add, which can be difficult to determine on the fly in a drug testing situation. Do Zinc Supplements Have Any Benefit? With so many questions around how long does weed stay in your system, many people look toward zinc supplements as an option. Because zinc sulfate can be used as an adulterant for a urine drug test, people often assume taking the supplements will provide the same result, but this is not true. Zinc taken as supplements cannot produce enough zinc in a urine sample to effectively mask the presence of drugs, according to a study performed in 2013. Additionally, when added as an adulterant it may cause a negative result, but the amount of zinc that would have to be present in the urine would have to be 5,000 times higher than what would be in an unadulterated sample. It means if you do try adding zinc to a sample, you could easily be caught. Because it’s such a common method of manipulating a test, many have taken measures to combat the problem. There are actually spot tests that can detect high levels of zinc in the urine right away. 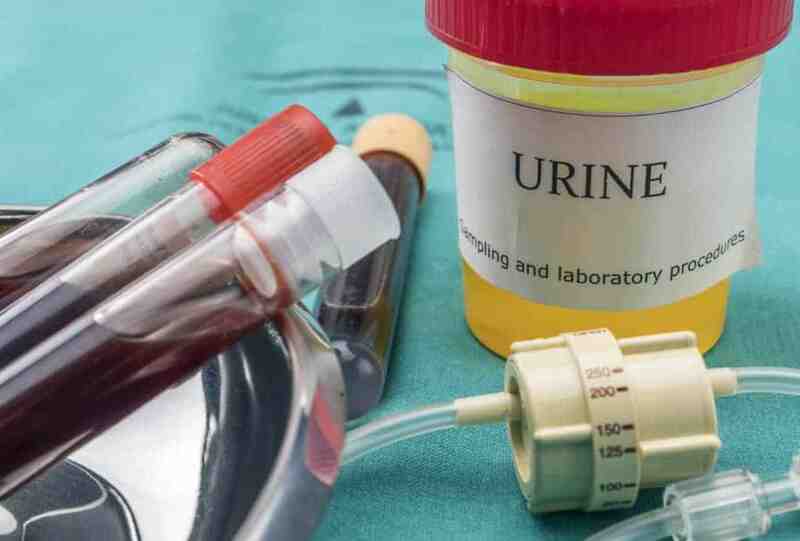 Plus, when adding too much, your urine color may change. Not every drug testing center uses the spot tests to detect zinc in urine. So technically, you may be able to squeeze by and produce a false negative. However, the risk of getting caught is high, and the penalties for tampering with a drug test can be pretty stiff in some states. Should You Use Zinc for your Drug Test? It’s not recommended to use zinc to pass a drug test, whether it is by taking supplements or by adulterating the sample with zinc sulfate. Not only could it be ineffective at helping you pass your drug screening, it could be detected by the agency giving you the test. Tampering with a drug test may even be illegal in your jurisdiction. This means not only would you fail the test and face those repercussions, you could also face legal action. Don’t get found with zinc in your urine, or caught adding it to your urine sample.